Whether you're a permanent resident or just dropping in, most yacht owners will make a stop in Monaco at least once during the Med season. Launching for summer 2018, Thirty Nine Monte Carlo, the private members club located in the heart of Monaco, is offering a range of exclusive on board services for those moored in the principality. If you've got a well stocked superyacht gym but aren't quite sure what to do with it, Thirty Nine's team of personal trainers, who have all competed professionally in sports including rugby, football, ballet and swimming, can whip you into shape with tailored yoga, pilates, strength training, cardio and nutrition plans. In Monaco for a big event? Have one of Thirty Nine's professional hairstylists or Biologique Recherche Methodology beauty therapists come on board to help you get ready with the minimum of hassle. Arrived in your superyacht bar for cocktail hour only to discover you've run out of gin? Thanks to Salcombe Gin Distillery's new yacht delivery service you favourite tipple is now only minutes away. 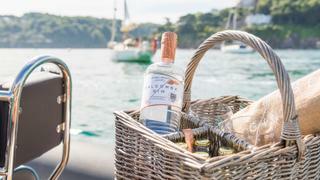 The Devon-based distillery has just launched a new service which will dispatch a wicker hamper containing a bottle of its Salcombe Start Point gin, Fevertree tonic water, copa style gin glasses, jigger measure, ice, tongs, bottle opener and the brand's signature garnish, a grapefruit, via RIB to arrive at your yacht in next to no time. Unfortunately for those firmly anchored in Monaco or Capri, the service is currently only available to yachts visiting the Salcombe area - just one more reason to add this beautiful slice of the British coast to your Med season itinerary. 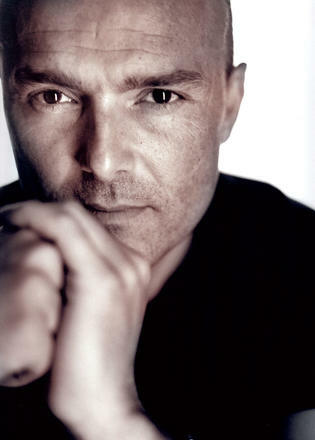 Rossano Ferretti, the internationally renowned Italian hair stylist famed for his revolutionary Il Metodo (The Method) cutting technique, brought his expertise to the French Riviera with a new permanent space in the Hotel de Paris Monte-Carlo which opened in 2017. As well as this chic 'hairspa', Ferretti has also introduced private on board appointments for yachts moored in the area - with Ferretti himself available to book in advance every two months - so you can get a world-class makeover without leaving the comfort of your superyacht spa. A superyacht vacation should be one long celebration so running out of Champagne simply won’t do. 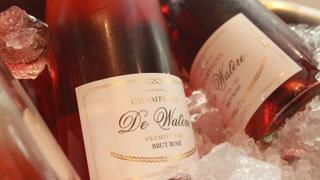 With this in mind Champagne De Watère offers a dedicated yacht delivery service that promises to have a case of its finest vintage anywhere in the Côte d’Azur within a matter of hours. Customers can also choose from a range of luxury delivery options including a traditional wooden case or gold lacquered bags designed to protect Champagne from heat and sun exposure. Why waste time researching local salons at every new destination when you can have a trusted professional come to you? 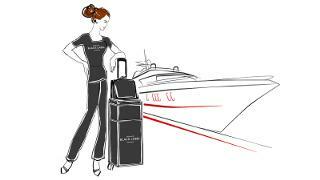 Yacht by Black Label - the VIP arm of mobile beauty company Perfect 10 - offers top quality beauty therapists in locations all over the world who can perform a huge range of treatments from manicures and blow drys to massages and waxing all from the comfort of your owner’s cabin. Opt for your therapist to stay on board with you throughout your vacation and they will even be available on demand 24 hours a day. 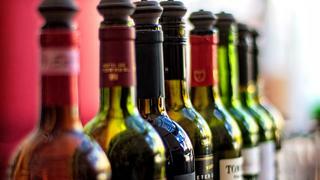 A loose coalition of some of the UK’s best independent wine merchants – Berry Bros & Rudd, Adnams, Corney & Barros, Lea & Sandeman, Tanners and Yapp Bros – The Bunch offers a combined 1,000 years of experience and over 15,000 of the world’s best wines all available for delivery directly to your yacht. The service gets even better for repeat clients as The Bunch will remember your previous orders and give you expert advice on new and niche bottles they think you might like – all delivered to your superyacht wine cellar with the minimum of fuss.